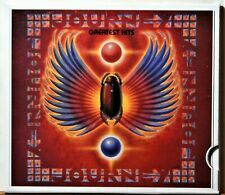 Journey Infinity Authentic 1978 Columbia Promo “Lights” “Wheel In The Sky” Nice! Trending at $4.76Trending price is based on prices over last 90 days. 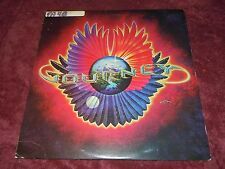 Big Wheel in the Sky - Journey Vinyl Free Shipping! Norman Greenbaum 'Spirit in the Sky' Reprise 7" Single EX! This page was last updated: 22-Apr 05:57. Number of bids and bid amounts may be slightly out of date. See each listing for international shipping options and costs.